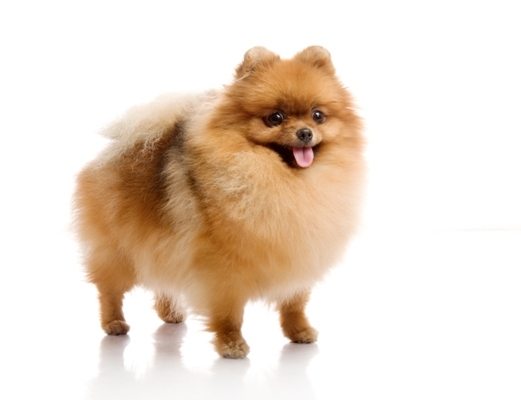 Affectionately referred to as the “Pompom”, the Pomeranian weighs less than 4 kg and is usually around 13 – 28 cm tall. 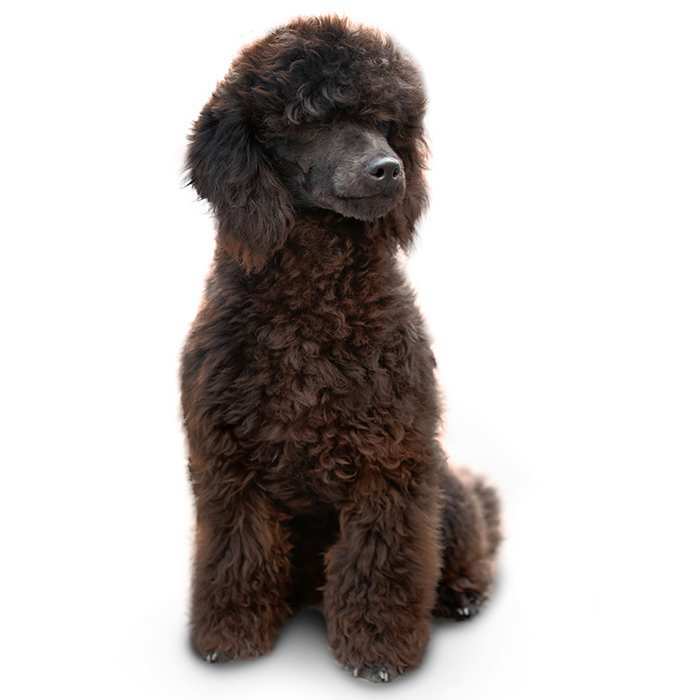 They are known for their soft, long fur, and come in the widest variety of colours of any dog breed. The most common are orange, black, or white. Queen Victoria owned a very small Pomeranian and is credited with boosting its popularity as well as the resulting 50% decrease in breed size during her time. The life expectancy of a Pomeranian is between 12 and 16 years, but a well-bred, well-fed and often-exercised dog could live even longer. The Pomeranian is a proud, extroverted and lively dog. It is eager to learn, loyal, and affectionate. It is quite an independent breed and is very alert and curious. If properly introduced to other dogs and pets, the Pomeranian will usually get along well with them. They can be quite reserved around strangers, often barking, growling or even biting. They are great watchdogs and will alert you when there are visitors. However, this behaviour can often get out of hand and they can develop a habit of barking excessively. 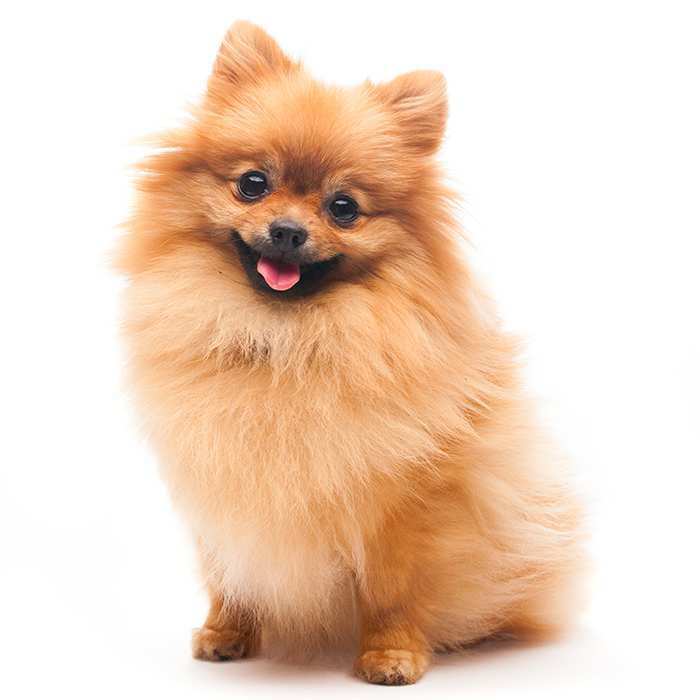 Pomeranians are not generally clingy dogs, but can easily develop “Small Dog Syndrome”, which induces the dog to believe it is pack leader over the human.  This can lead to serious behavioural problems such as separation anxiety, wilfulness, nervousness, temperamental behaviour, and aggression towards larger dogs. Pomeranians make great companions for elderly people and people who live in apartments as they are very active indoors, especially when given toys. 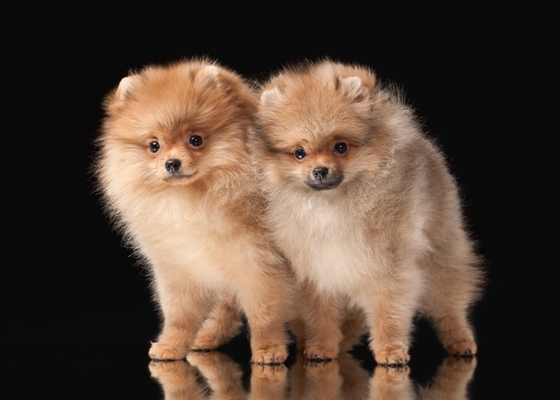 They do, however, need a daily walk – Pomeranians who do not could develop behavioural problems. As they are very intelligent dogs, they can learn many tricks. Training them is a great way to stimulate them mentally, as mental exercise is just as important for Pomeranians as physical activity. 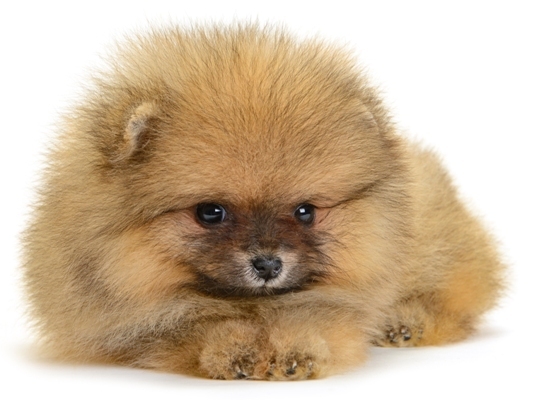 What are the most common health issues for Pomeranians? Eye Problems. 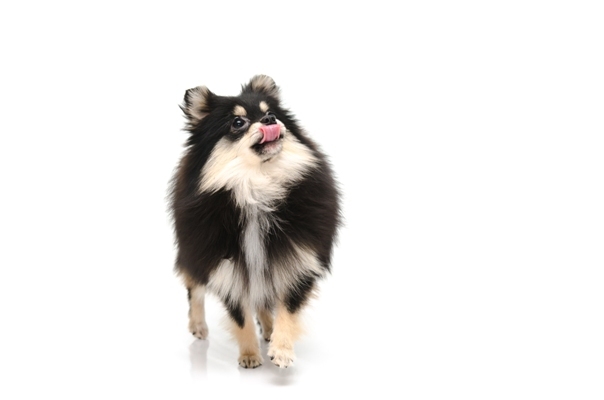 Intraocular pressure, ametropia, microphthalmia and colobomas, all of which affect the eye, can affect Pomeranians. These conditions can appear in adolescent dogs and if left untreated may lead to blindness. Symptoms include redness, scarring and excessive tearing. Patellar luxation is caused either by a deformity or trauma, which results in frequent dislocation of the patella in the knee, locking the leg. It causes pain and can be crippling, but many dogs lead relatively normal lives. 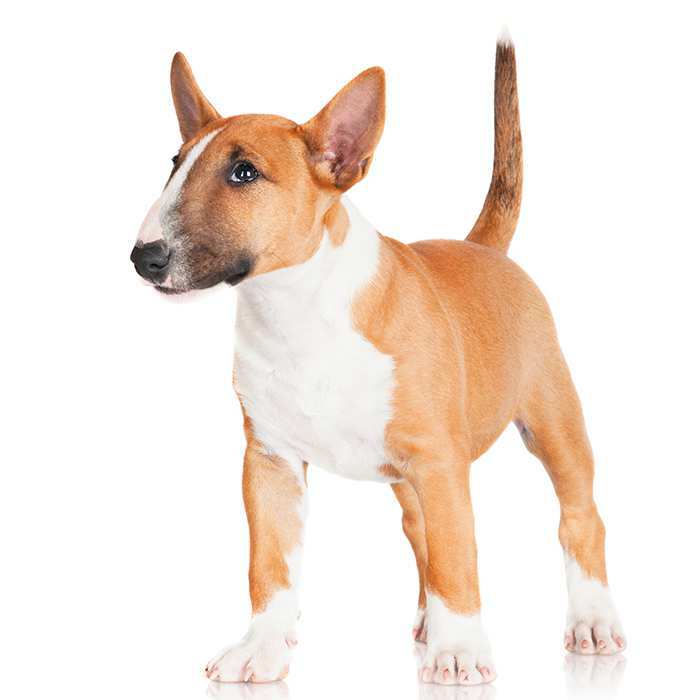 Legg-Perthes disease affects the hip joint and has been known to affect toy dog breeds. It lowers the blood supply to the femur and causes the pelvis to disintegrate. Symptoms such as limping and atrophy of the leg muscle occur around the age of 4 – 6 months. 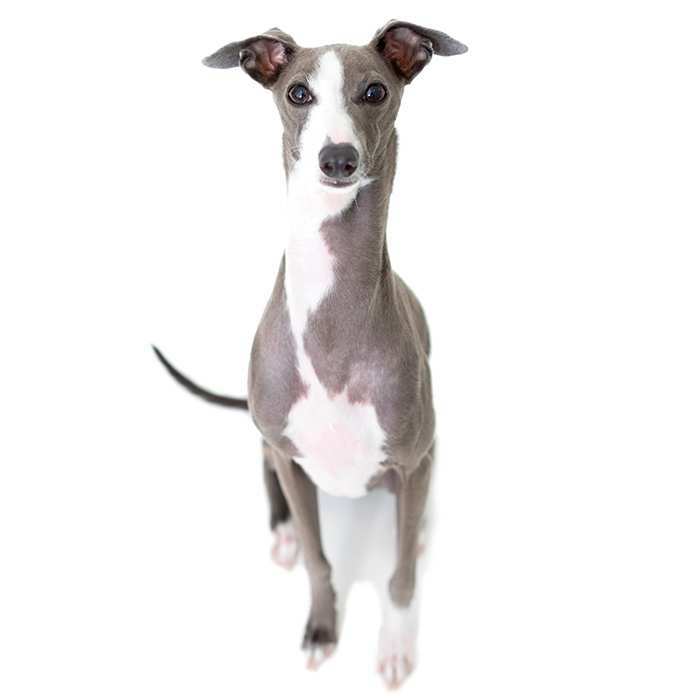 Surgery can be undertaken to remove the affected area and the resulting scar tissue creates a “false joint” and the dog usually ends up pain-free. “Black Skin Disease”. A condition referred to as “black skin disease”, which is a combination of alopecia and hyperpigmentation (skin darkening) can occur in Pomeranians. Possibly hereditary, it affects males more often than females, and though it mostly occurs during puberty, it can happen at any age. Other Issues. A common issue among male Pomeranians is cryptorchidism, in which one or both of the testicles do not descend into the scrotum. This can be fixed through surgical removal of the retained testicle. Merle Pomeranians can also suffer skeletal deformities and cardiac and reproductive issues. The Pomeranian’s ancestors were large working Spitz-type (German for “sharp point”, referring to its nose and muzzle) dogs from the Arctic regions. It is named after the region Pomerania, which despite not being the breed’s place of origin is credited with the breeding which led to the original Pomeranian. It can be traced back to ancient Egypt (seen on drawings in tombs), Greece (seen in pottery depicting Apollo & Aphrodite) and in China. Queen Charlotte and King George III brought two Pomeranians to England in 1767. Paintings of the dog in this period show a noticeably larger type (weighing between 14-23 kg) than the dog we see today. Queen Victoria, however, is credited with the surge in popularity of the breed. During her 64 year reign, she bred more than 15 different breeds of dogs, and in her later years fell in love with the Pomeranian. She had a particularly small Pomeranian and began importing other small Pomeranians to add to her breeding program. In fact, as she lay on her deathbed, she requested that her favourite Pomeranian, called Turi, be brought to her. Her contemporaries King George IV and the wife of Napoleon I were both owners.  It was registered by the American Kennel Club in 1898 and officially recognised two years later. Only three dogs survived the Titanic’s sinking in 1912, two of which were Pomeranians. Both escaped with their owners in lifeboats 6 and 7. The earliest known Pomeranian brought to Australia was a chocolate-coloured dog in 1910.  However, an 1879 advertisement offers a reward for the return of a white Pomeranian to Melbourne, so it is possible that the dogs have been in Australia since the 19th century. Because Pomeranians come in almost any colour imaginable, no Pomeranian is the same as another. Every one is unique. Pomeranians actually have two different coats of fur. One is very short and thick, and the other is long and soft. This combination is what gives the dog its “ball of fluff” looks. Just like humans, Pomeranians have an awkward pubescent phase where it’s grown out of its puppy body but not quite grown into its adult one – more specifically, the puppy coat falls out before the adult coat grows in, leading to a weird stage where the dog has bald spots and looking like it’s been electrocuted! This phase is referred to as the “puppy uglies”. We use different words to describe groups of animals, such as a flock of birds, a school of fish, a herd of sheep etc… but, did you know that a pair of Pomeranians is called a “puff” and a group of 3 or more is a “tuft”? Internet sensation “Boo” is an 8-year-old Pomeranian from San Francisco and is frequently referred to as the “World’s Cutest Dog”. Famous for his toy-like appearance, Boo has 16 million Facebook fans, two books, and a stuffed animal version of himself. Kesha and Khloe Kardashian count themselves among his fans. Celebrity Pomeranian owners include Paris Hilton, Nicole Richie, Jessica Alba, Sharon & Kelly Osborne own one each and Hilary Duff owns two.